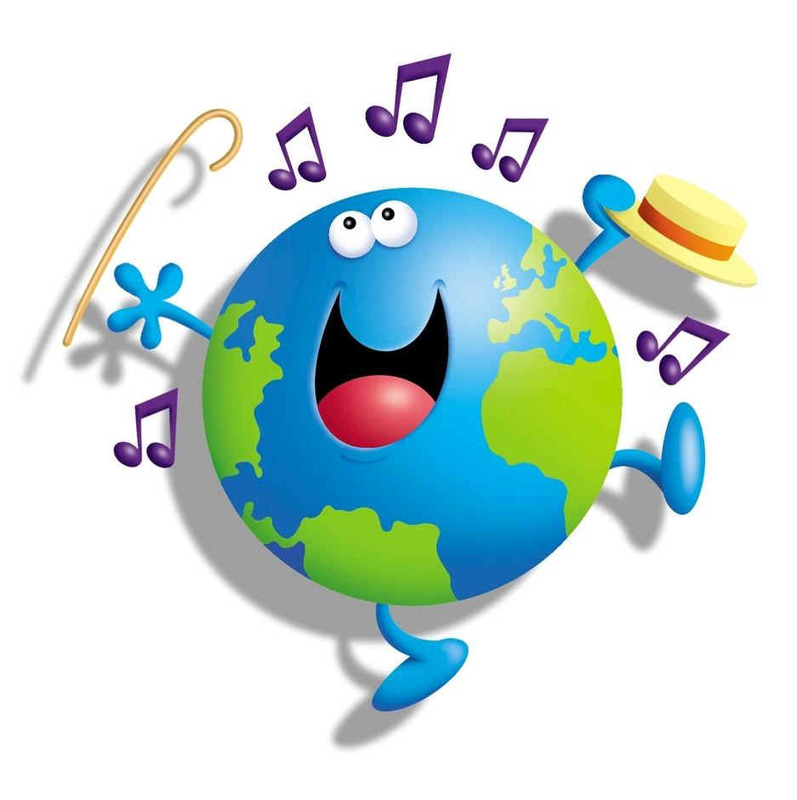 Join us for a musical adventure “around the world”! We will sing commonly known songs like ‘Frere Jacque’ and some new songs in different languages. You’ll hear spanish, italian, german, and korean words and phrases. It’s ok if you don’t get the pronunciation perfectly- we’re all non native speakers trying something new together! Exposing developing minds to different languages helps with overall language and literacy development. We’ll make it fun with lap movements, repetition, and circle games. Clap your hands, stomp your feet, and hear something new!